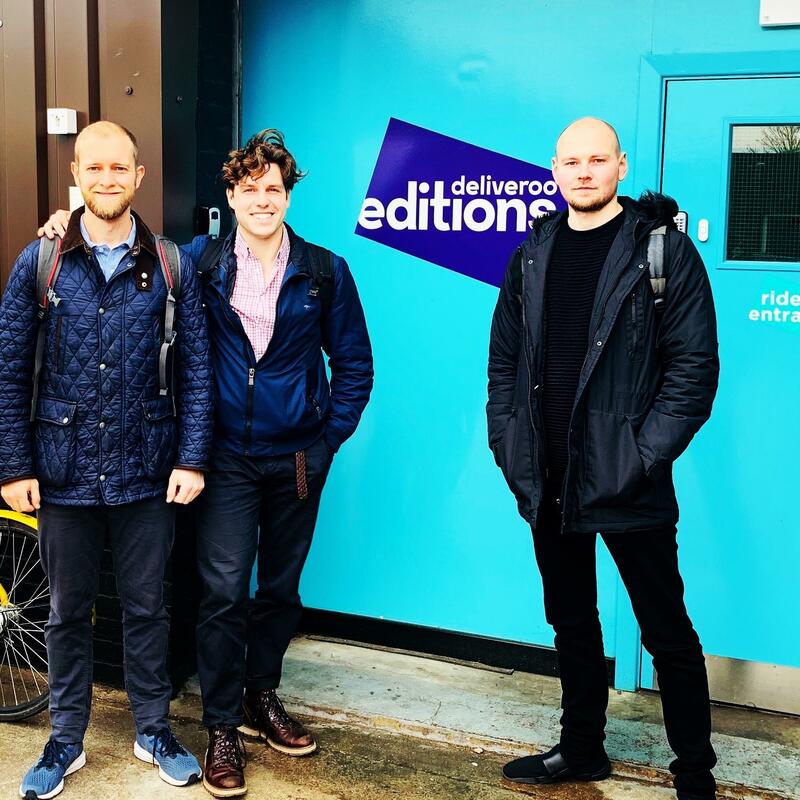 Oxwash, the sustainable cleaning company, is partnering with Deliveroo to trial a pioneering collect/wash/re-use service for takeaway containers in Cambridge this summer. The collaboration was announced by at the recent eBike Summit, held at Wolfson College, University of Oxford in early April. “Very excited to announce our plans for the project and hugely grateful to the entire Oxwash team,” said Kyle Grant of Oxwash.